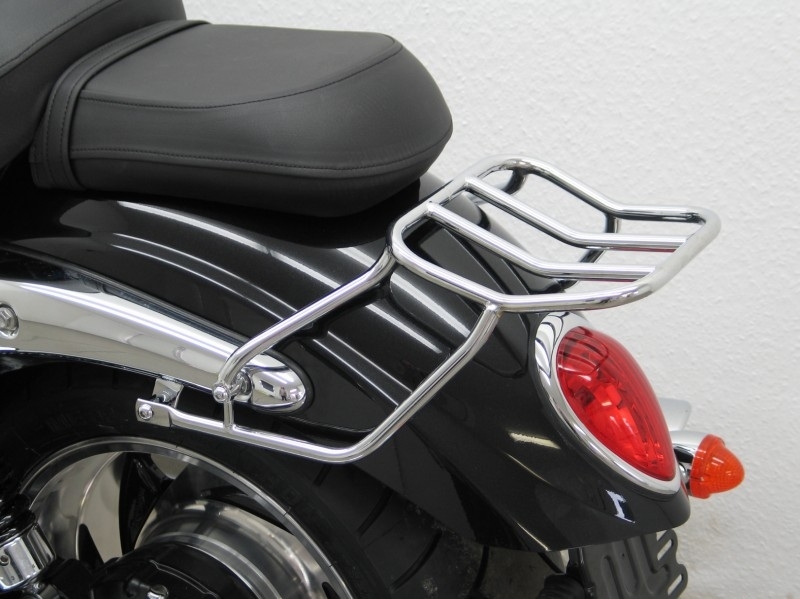 Want to Buy "Rear seat Grab Bar"? Discussion in 'R3Owners.Net Classifieds' started by rogerjulian, Sep 8, 2017. 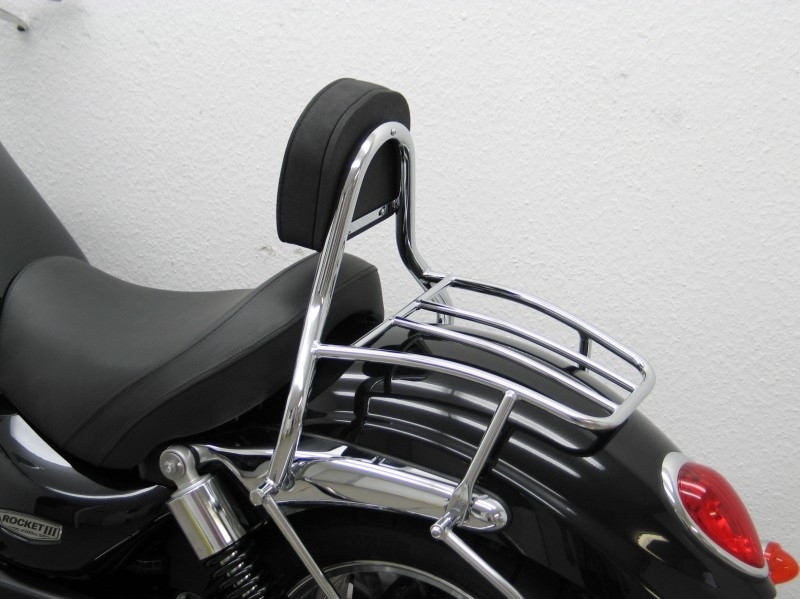 Hello fellow Rocketeers....wondering if there is such a thing for sale that can replace the backrest/rack kit.I can hardly swing my leg over to mount the bike even at 5:10". 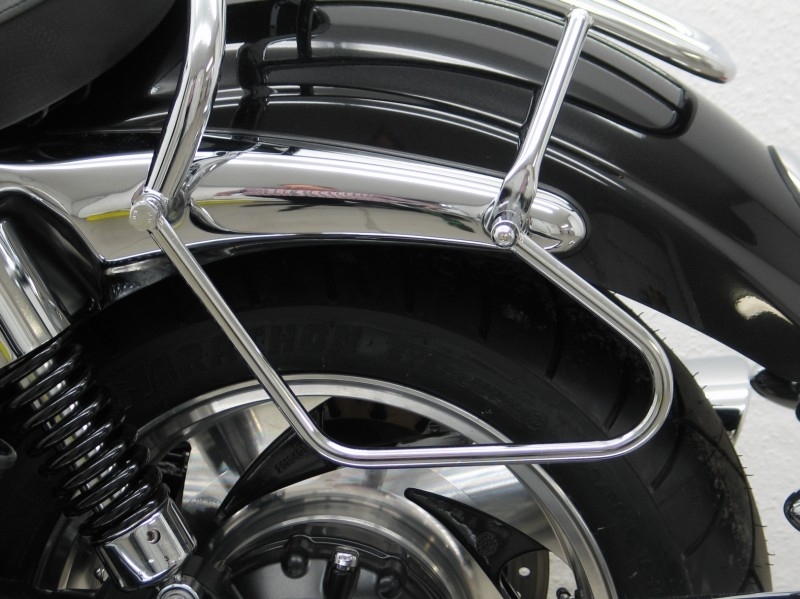 Or would I have to fabricate one up to bolt on to the existing side brackets? Also I'm not the biggest bloke out there to reverse up an incline on marbles at times....so at least somebody sometime can pull me back by a grab bar attachment.Surprised Triumph doesn't offer anything like that let alone a signal canceler. But of all this being said, I luv the hell out of my roadster....hope I'm not alone here....Cheers All. Heaps of options from Fehling Germany and sold around the world. Click on camera for images. But do a lot of price checking on eBay and compare to Fehling website and do not be afraid to buy from foreign ebay sites in different currencies as you can get big bargains even after currency conversion as many do not update their listings often and exchange rates can change a lot in a few months. It is often cheaper to purchase on ebay from overseas countries and pay freight depending on your customs import laws as VAT from other counties should not be charged if sold outside their market/country. Canadian customs and taxes may be a killer though. Here in Australia until July next year any import orders under a AU$1000 are GST (VAT) exempt which saves us 10% plus no Euro VAT of 19-20% and no import duty either. It all gets messy over AU$1000 though and will be after July 2018. Hey RJ did you ever have any luck in your search? I'm looking for the same thing. 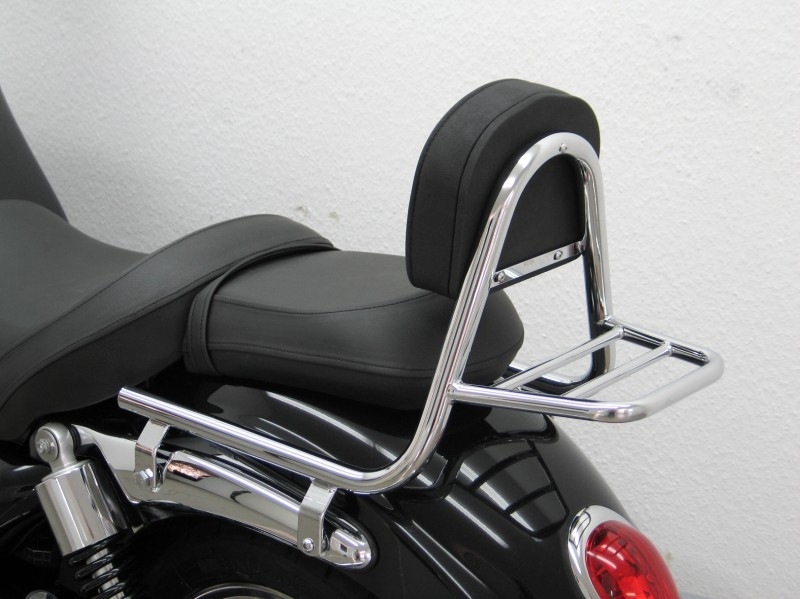 You should talk to @canecorso he has made a low roll bar for that purpose. I sold the uncut one for Au$435.40 (approx. US$310) all up including postage, tracking and AU$400 Postal insurance. I'll do the new but repaired one for Au$300 (approx. US$215) all up including postage, tracking and AU$300 Postal insurance. Thanks for the advice I have two seats already though lol. For Sale More Items Added! 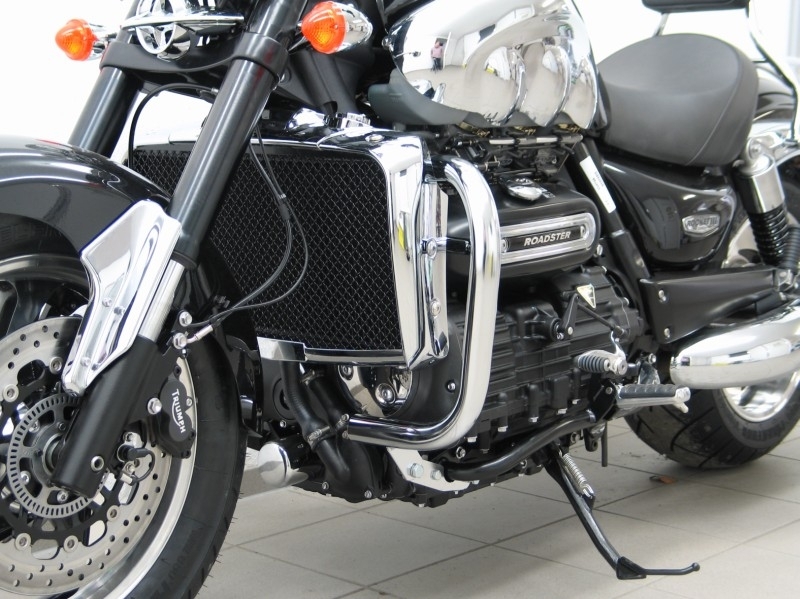 TORS mufflers, Underseat Toolkit,Crash Bars, Seats, Saddle Bags, Rear Bag & More!